I’m sad to hear the news that Flowered Up guitarist Joe Maher has died. It’s only three years since the death of Liam Maher, Flowered Up’s singer and Joe’s older brother. 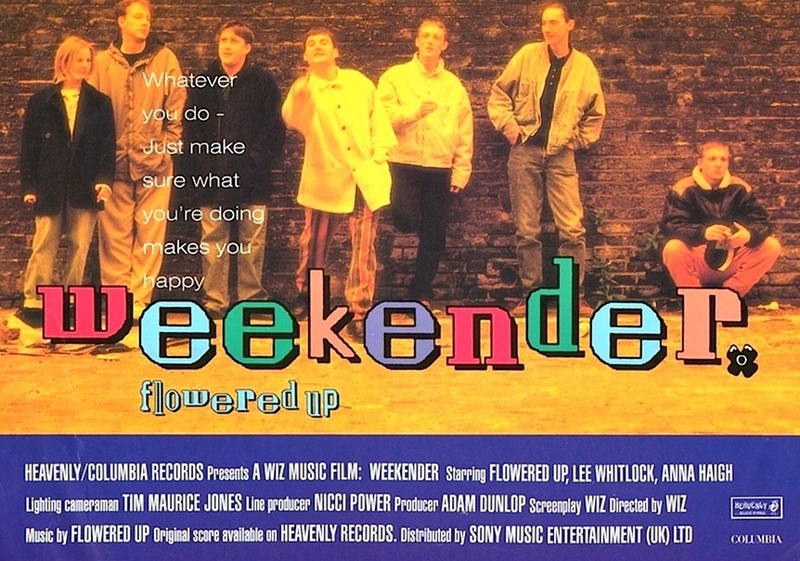 Click here for an interview I did with Liam for Melody Maker around the time of the release of the band’s “Weekender” single, one of the greatest records ever made. That’s not an opinion, by the way, that’s a simple statement of fact.